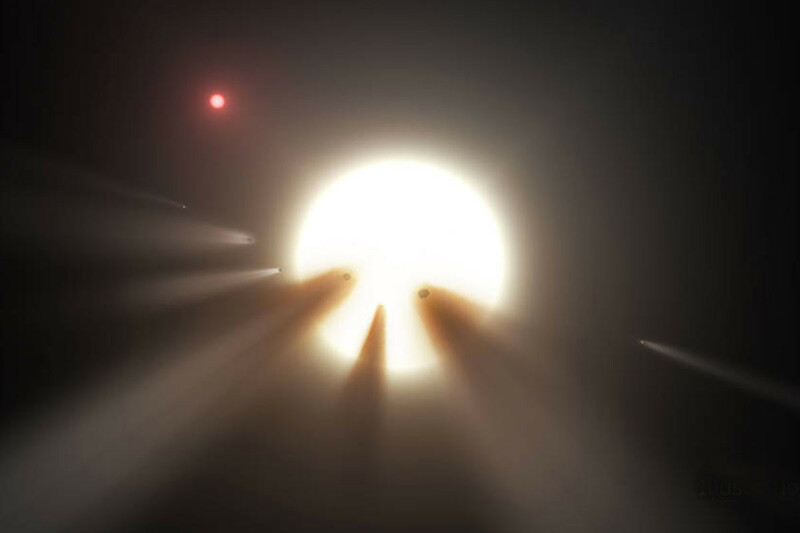 Bizarre Boyajian’s Star (‘alien megastructure’ star) is dipping again! The weird star called Boyajian’s Star (aka Tabby’s Star or KIC 8462852) has been fascinating astronomers and people in general because of its weird behaviour of experiencing sudden, unusual dips in brightness which all current theories have so far had difficulty explaining. Now, the star has started dipping again after a long period of “normal” activity. 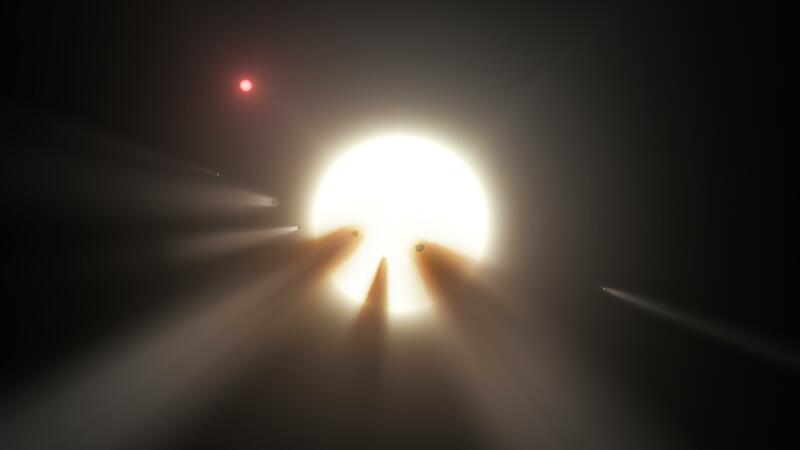 Read MoreBizarre Boyajian’s Star (‘alien megastructure’ star) is dipping again! The seven Earth-sized exoplanets orbiting the star TRAPPIST-1 generated a lot of excitement when their discovery was announced last month. 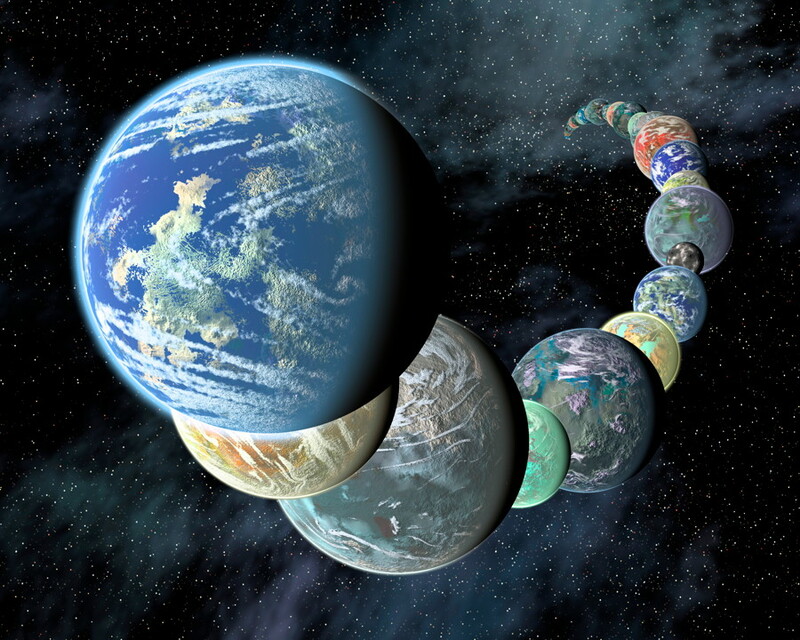 This is the largest collection of Earth-sized worlds in one planetary system found so far, and some of them are well within the star’s “habitable zone” where temperatures could allow liquid water to exist on their surfaces. 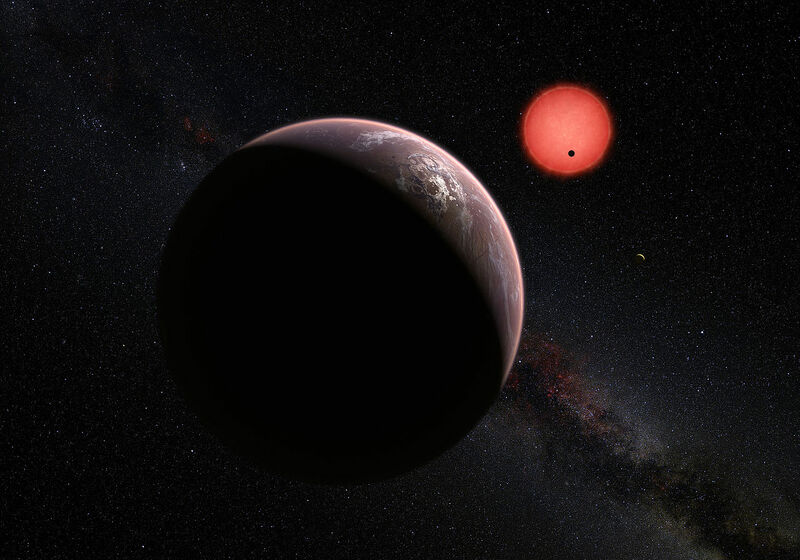 Little else is known about the actual conditions on these planets so far, but NASA’s Kepler Space Telescope has also been observing TRAPPIST-1 in recent weeks. 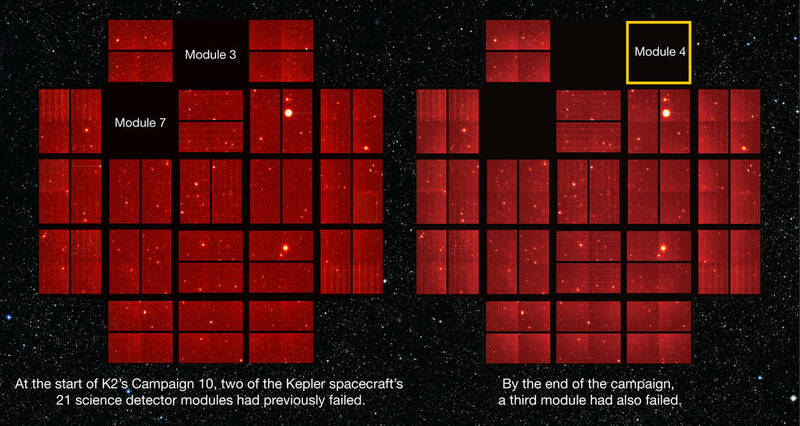 The Kepler K2 mission has now resumed after a delay of three days, NASA has reported. 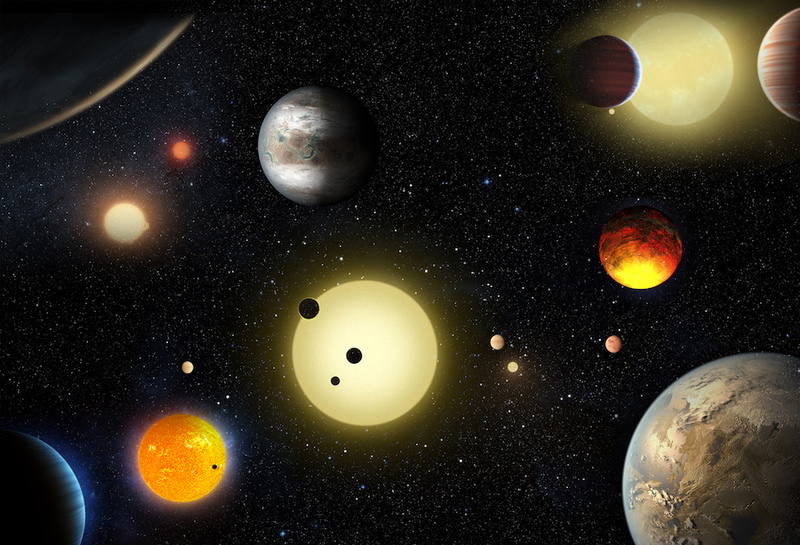 The Kepler Space Telescope is currently in Campaign 11, during which it is observing a total of 14,250 new targets, including the Galactic Center as well as two of Saturn’s moons, Enceladus and Titan. This is a great 10-part overview of Boyajian’s Star (Tabby’s Star/KIC 8462852) by astronomer and astrophysicist Jason Wright, outlining the various hypotheses to date to explain this weird star observed by the Kepler Space Telescope. Whatever is causing the unusual short-term and long-term dimming is still unknown. 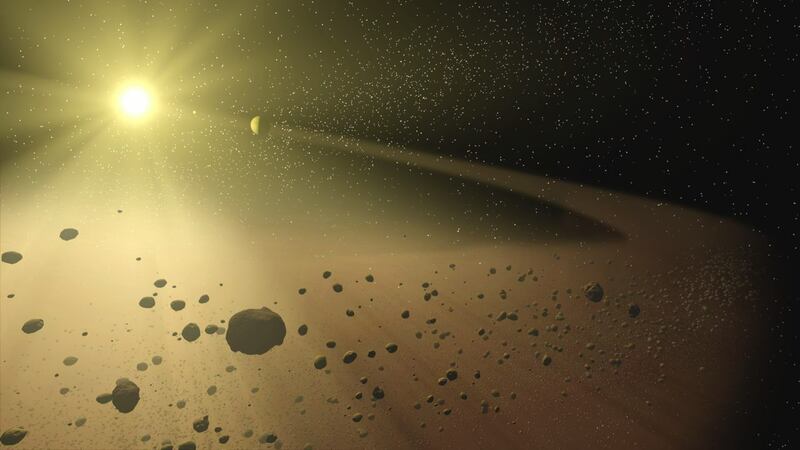 There has been a lot of discussion during the past several days regarding a discovery by the Kepler Space Telescope, which, according to some, may be the first evidence for advanced extraterrestrial intelligence, or perhaps just a weird but natural phenomenon instead.